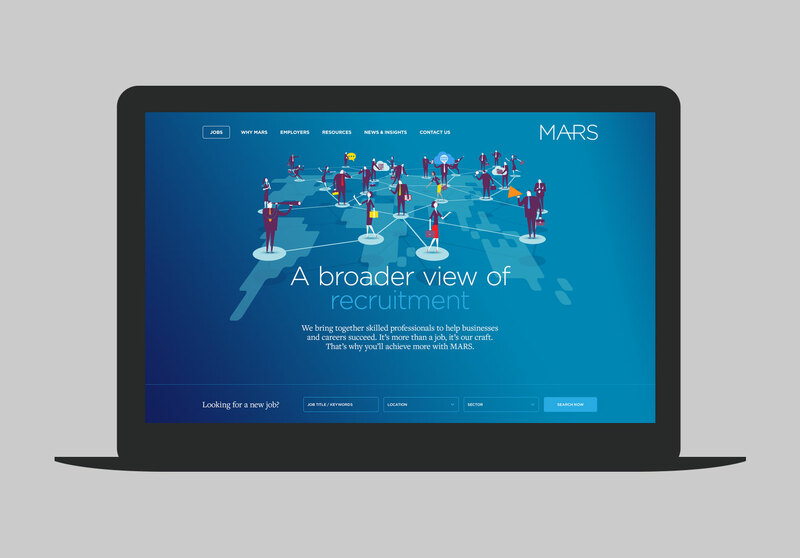 Responsive website for a leading recruitment consultancy with offices in Sydney, Melbourne and Perth. 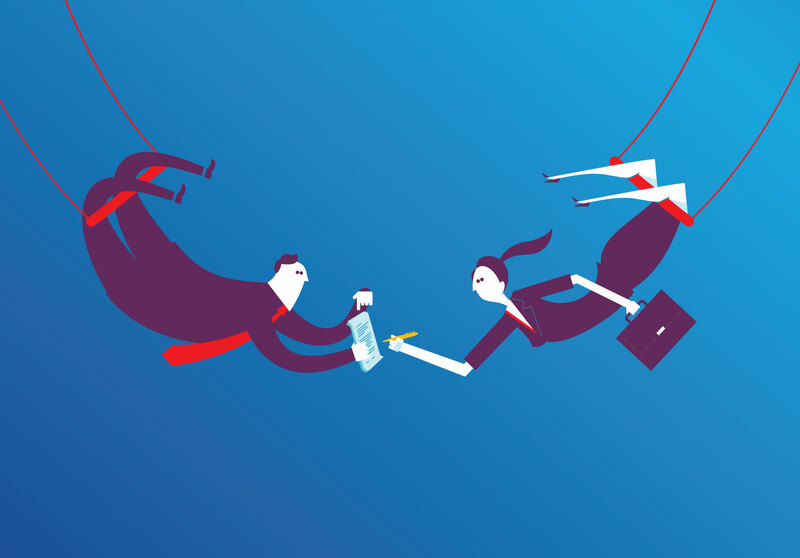 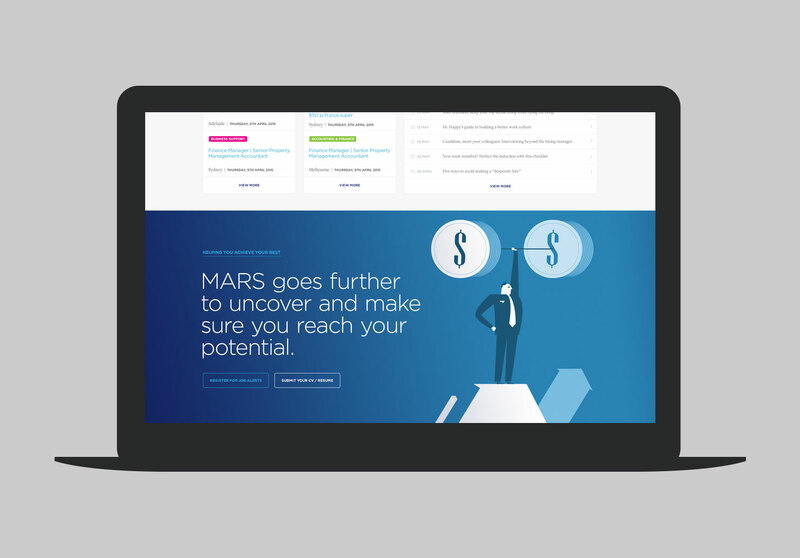 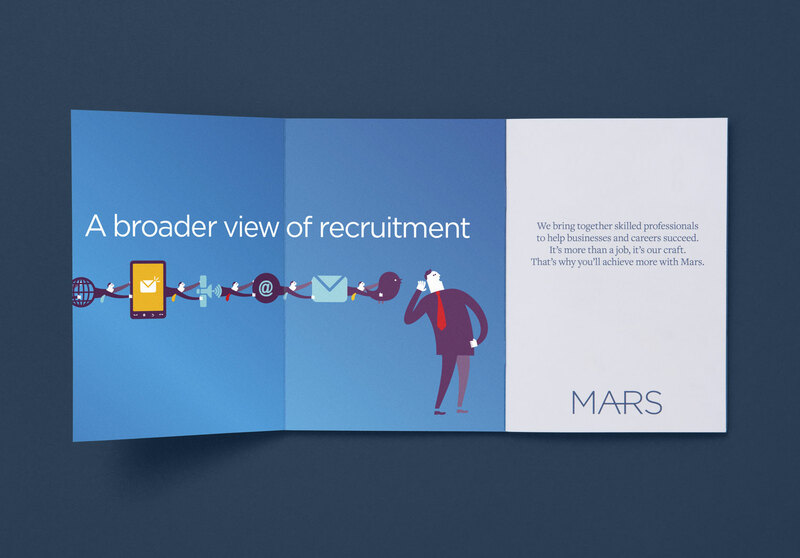 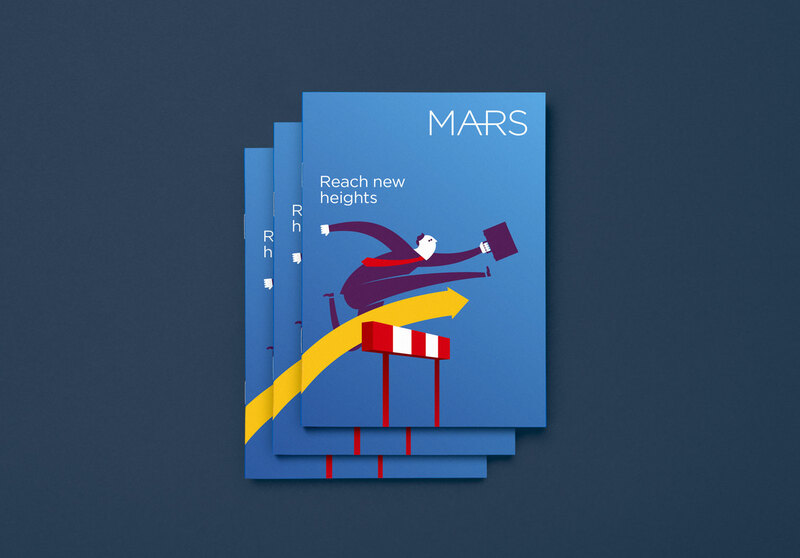 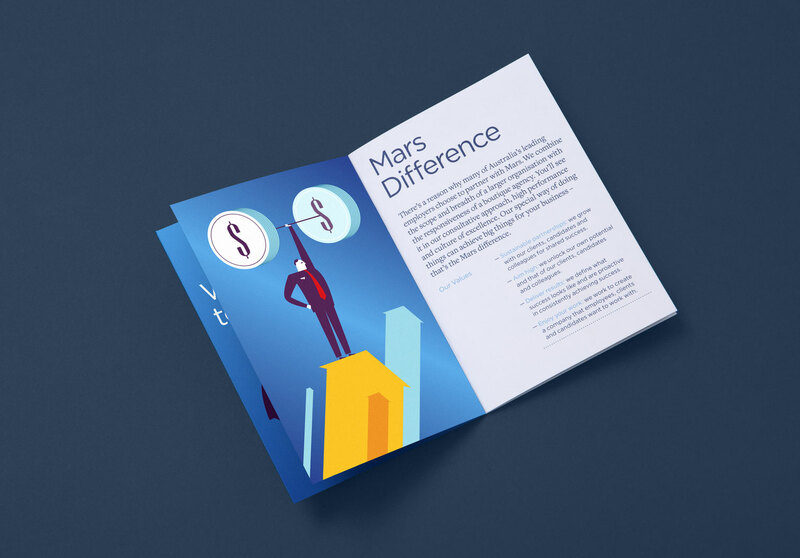 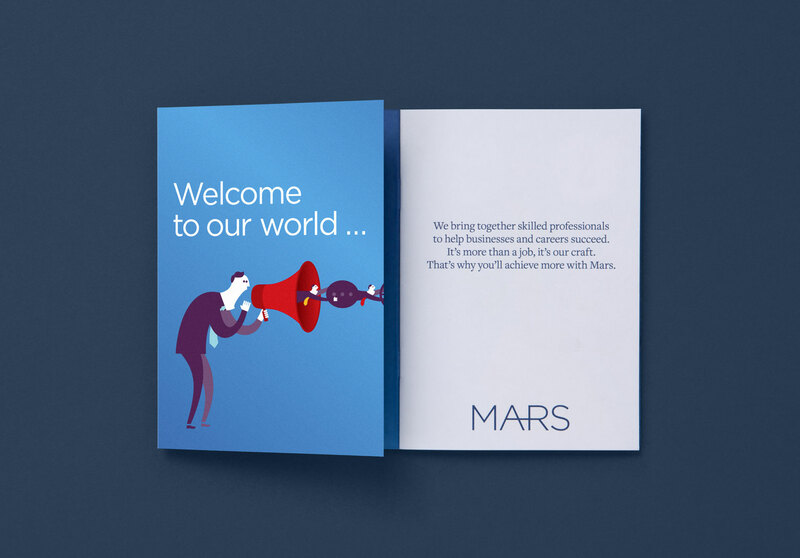 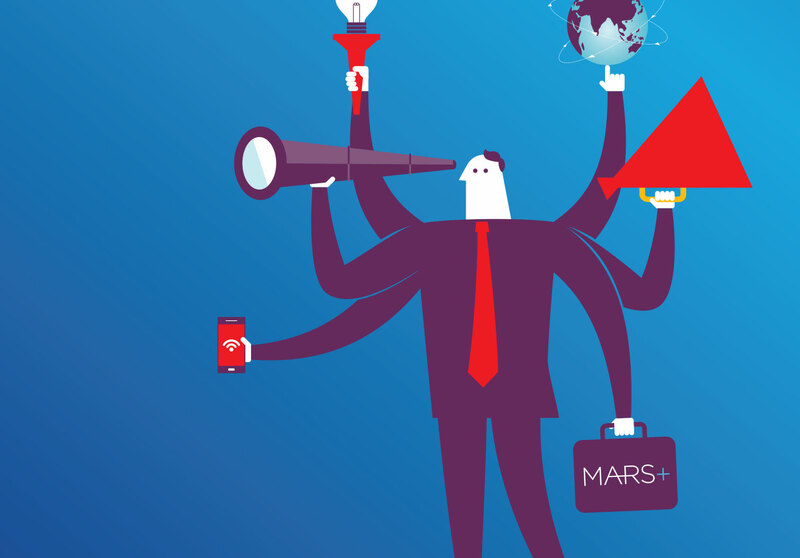 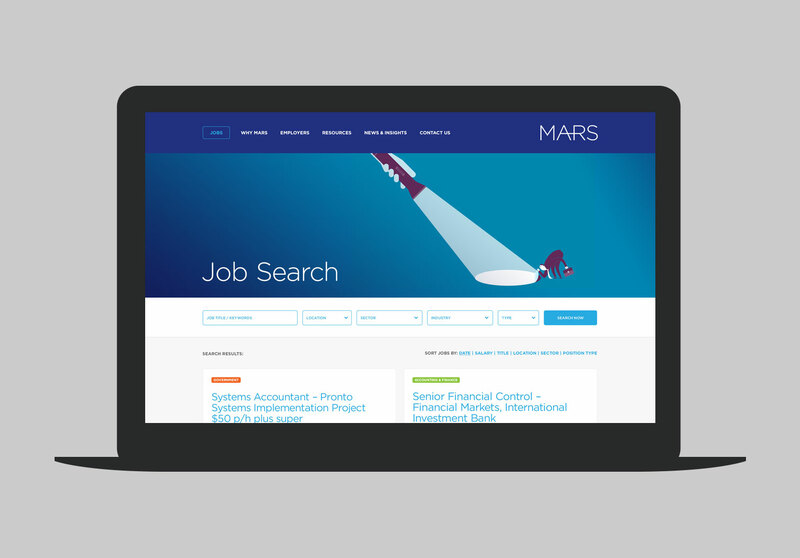 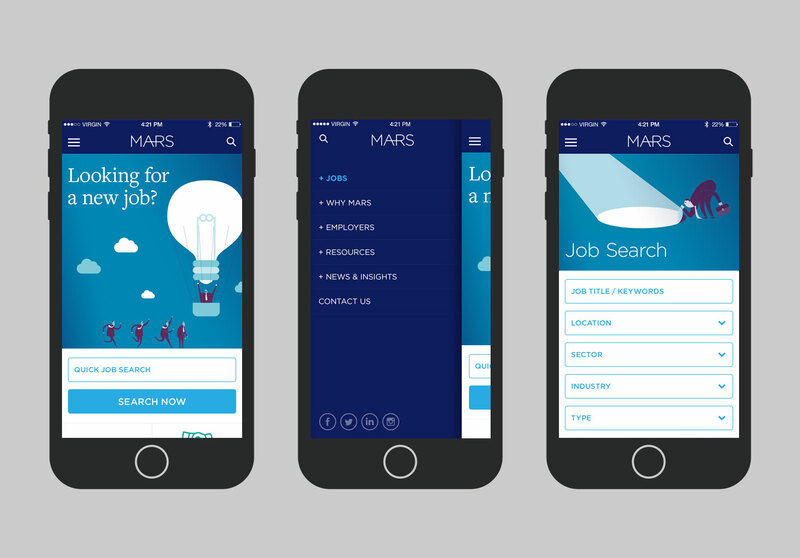 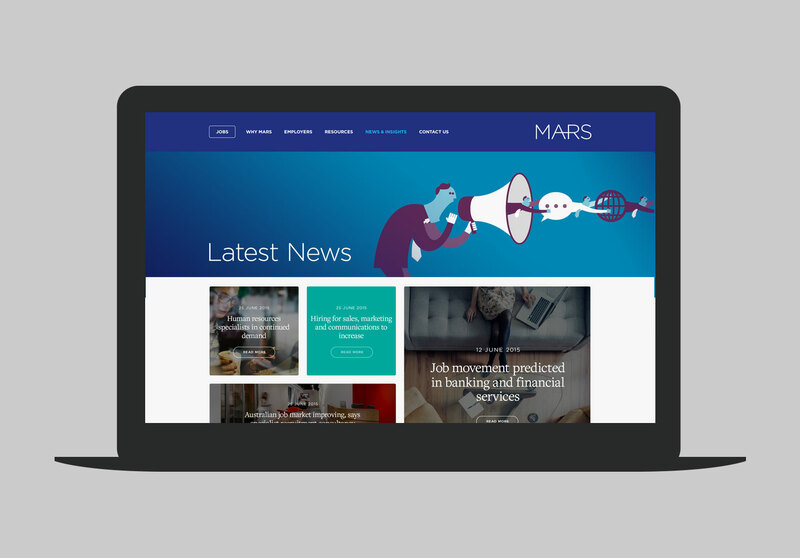 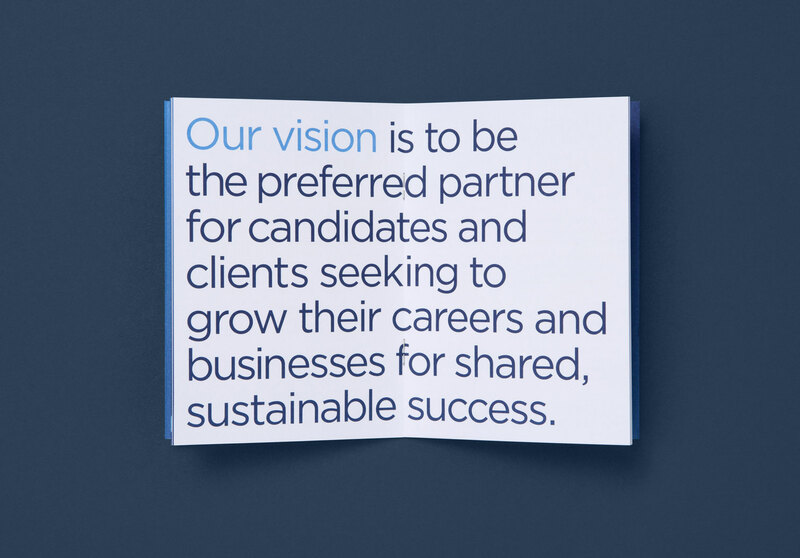 Combining the scope of a larger organisation with the responsiveness of a boutique agency, Mars Recruitment is Australia’s most dynamic recruitment consultancy. 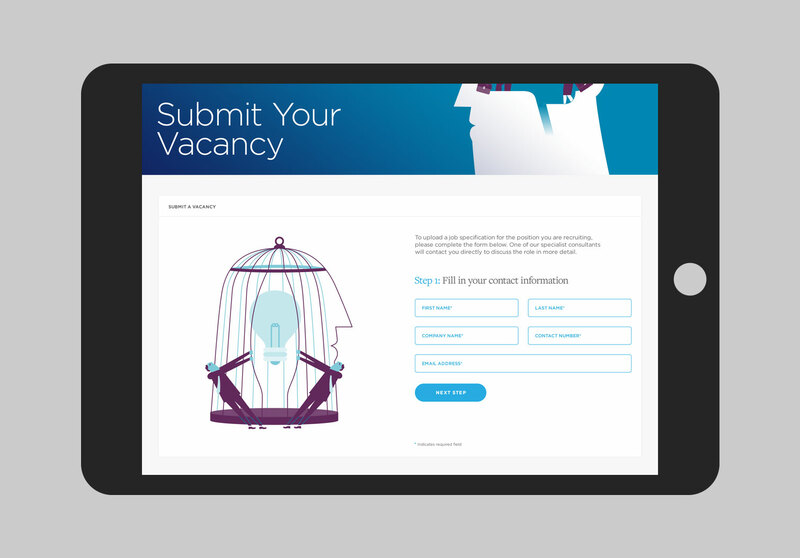 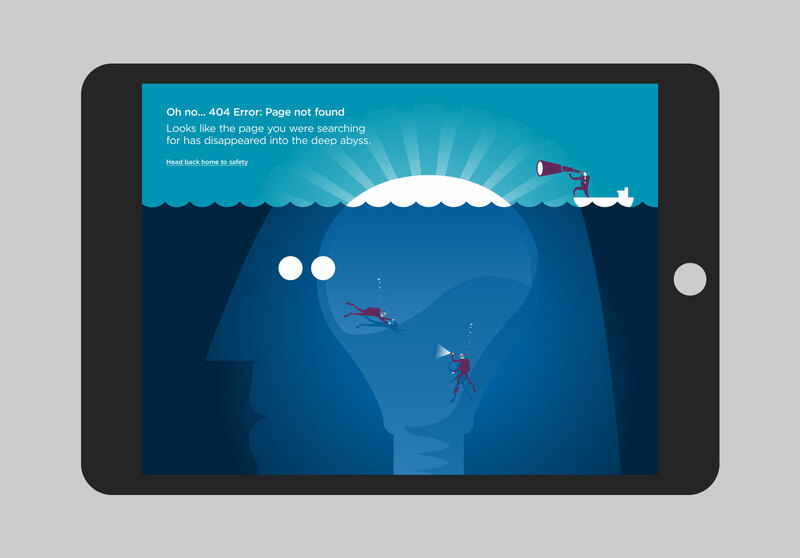 A website was commissioned to reflect the consultancies unique personality, high performance and culture of excellence.